Spring break is a time that many families look forward to each year, as it’s a time to relax and connect with each other, either at home or away on a trip. 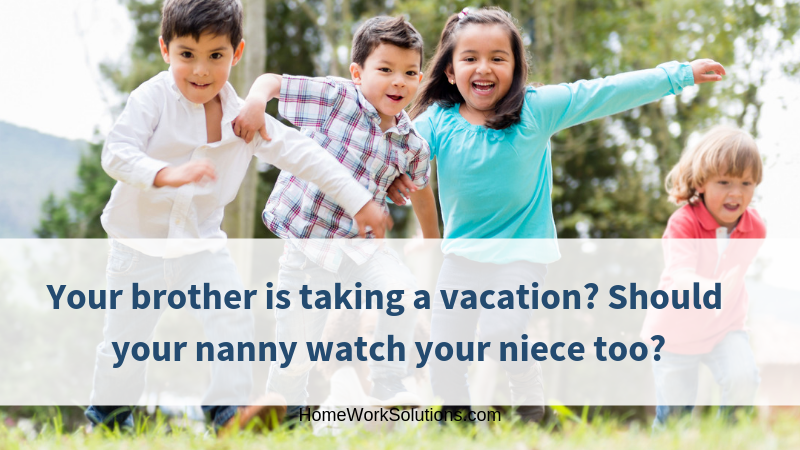 If you have been planning a getaway with your family this spring break, it is important to understand how it will affect your nanny. If she isn’t going along on the vacation with you, do you still have to pay her and is she guaranteed hours? 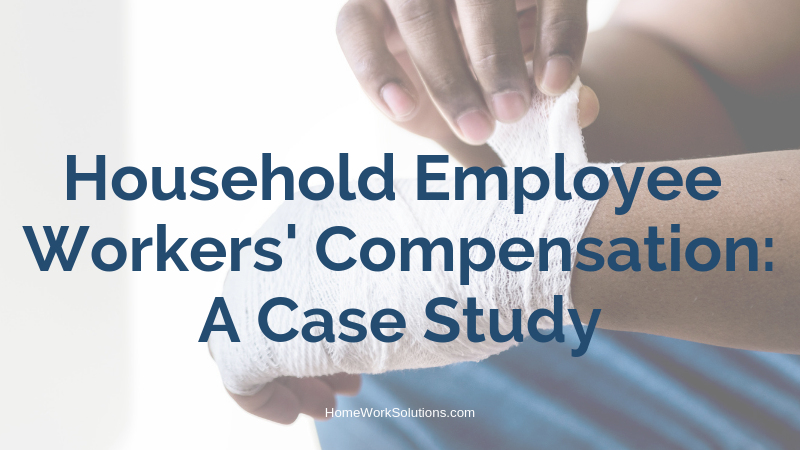 Most employers these days use some form of “at-will” employment model. 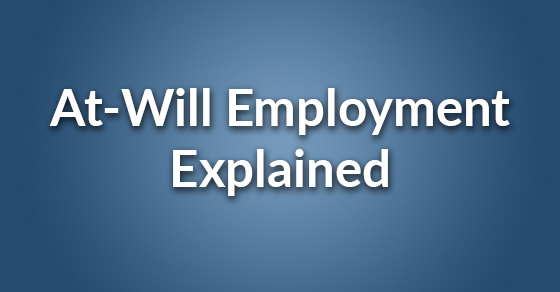 What is at-will employment? 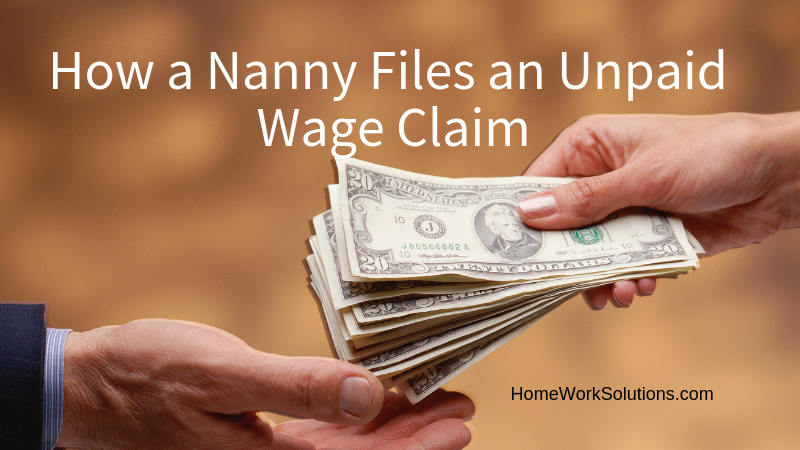 Simply put, it means that the employment relationship can be terminated at any time with or without notice. This goes for both the employer and employee. 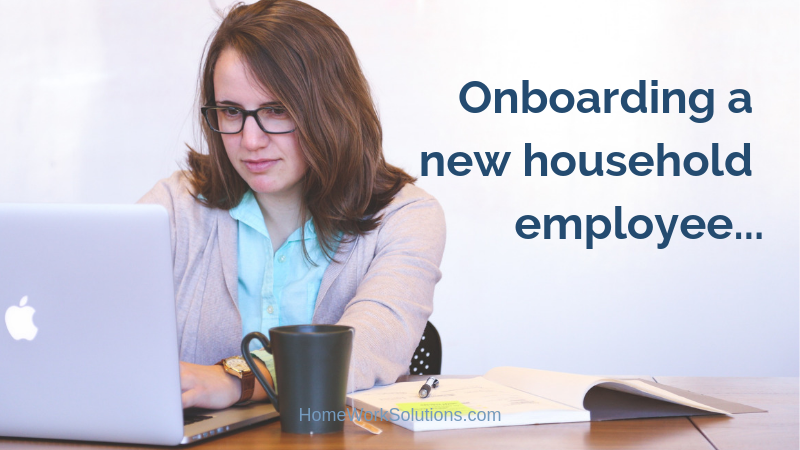 An employee quitting is pretty straight forward so we’ll focus on the employer side for this article. As this post does not end here, you’re probably assuming it’s not that simple. You’re right. 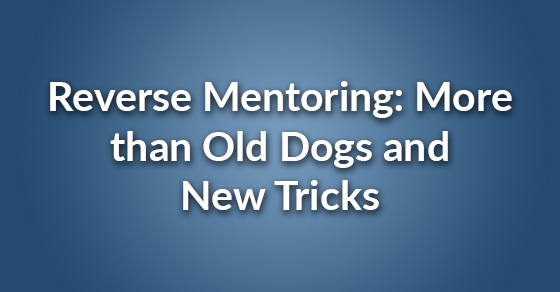 Just as it sounds, sometimes it helps for younger people to mentor their elders. While years of experience are often associated with people who have lived more of them, the digital age has caused a shift. 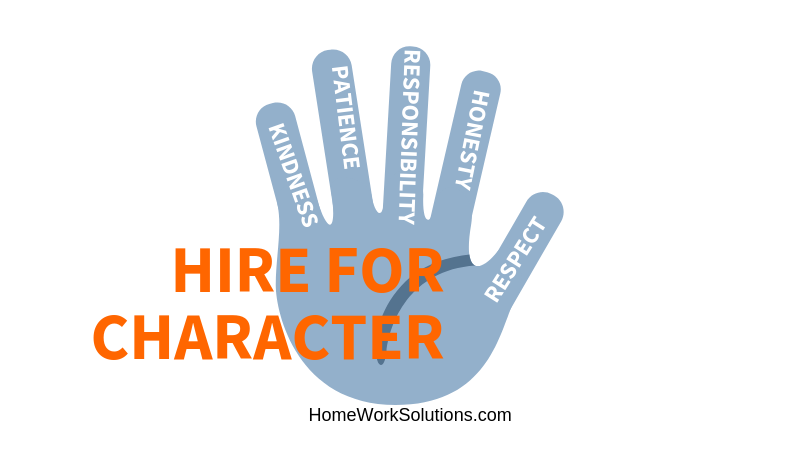 Motivating your employees can be a difficult process. 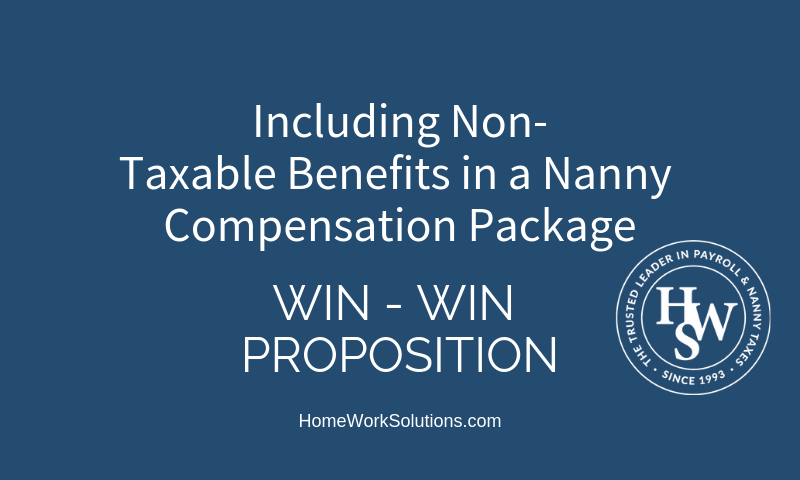 Maybe you try financial incentives or office recognition like “Employee of the Month.” These can only be so successful because true motivation needs to come from within. 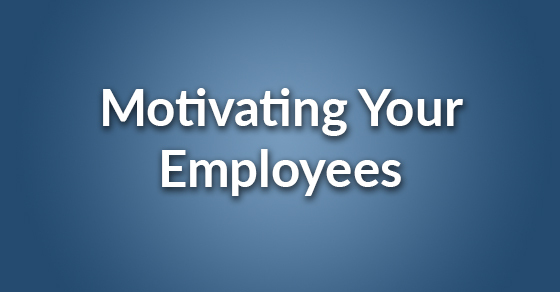 Here are some basics on how to motivate employees.